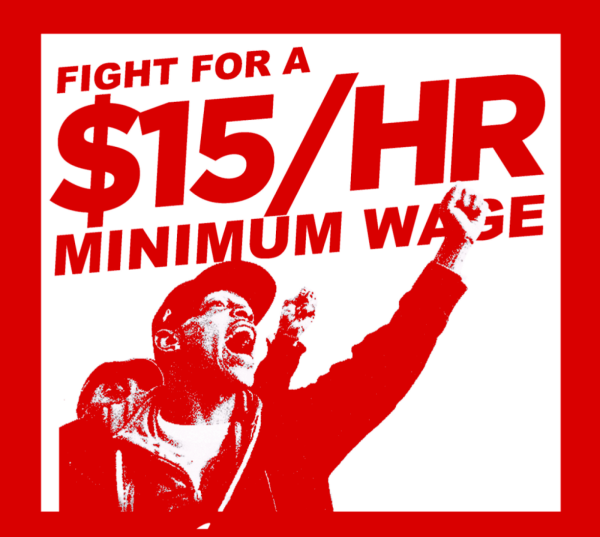 Marxism will be the core to our approach to political economy. But we are open to a range of other views as well--the solidarity economy, Keynesian schools of thought, and debates between various opposing schools as well. Richard Wolff and Stephen Resnick, UMass Amherst In addition to the button below, CLICK HERE for more classes by Wolff. For their new book on the three condending theories of Neoclassicalism, Keynesianism and Marxism, go HERE. These six 2016 lectures are part of Distinguished Professor David Harvey's Lecture Series "Marx and Capital: The Concept, The Book, The History. 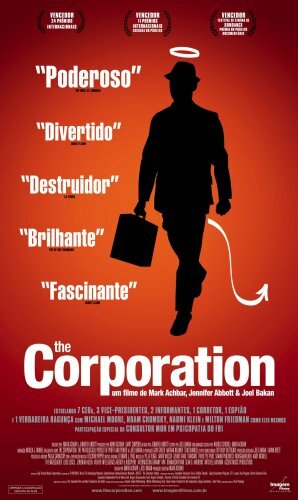 An excellent 2003 documentary examining the modern-day corporation. This is explored through specific examples. It shows the development of the contemporary business corporation, from a legal entity that originated as a government-chartered institution meant to affect specific public functions, to the rise of the modern commercial institution entitled to most of the legal rights of a person. It show a few examples of 'high road' corporations, but mainly reveals the downside for people and planet 2.5 hours. The 'Nerdiest of All' Discussion in Marx: the Transformation Problem This three-part 27-minute video by Brendan M Cooney brings clarity to Marx's theory of Value and defends it against all comers, including the 'theory of marginal utily' favored by modern economists who like to dismiss Marx .